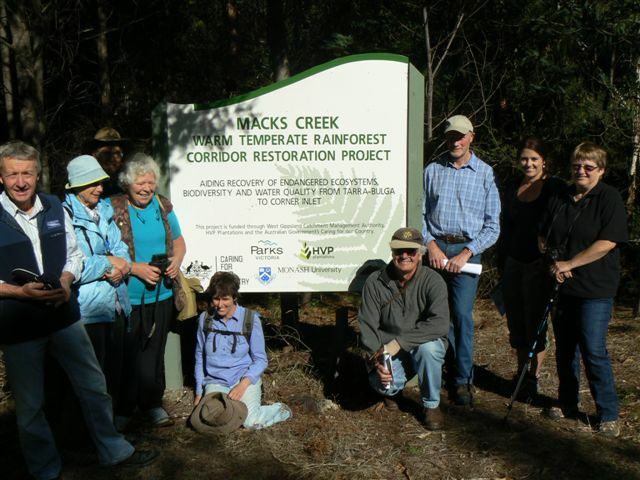 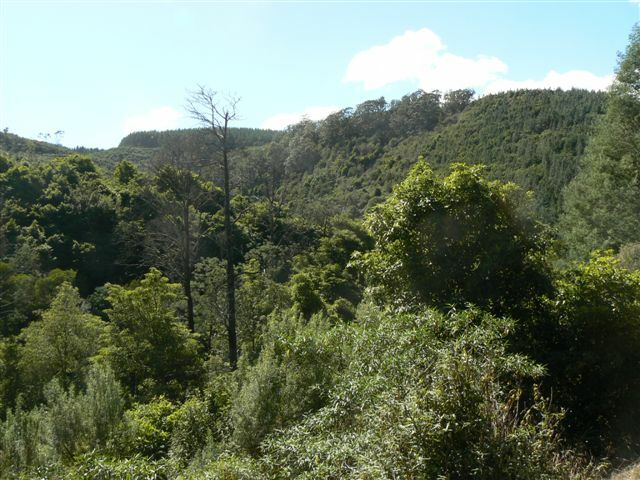 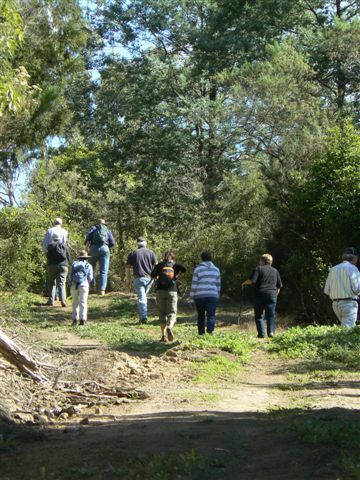 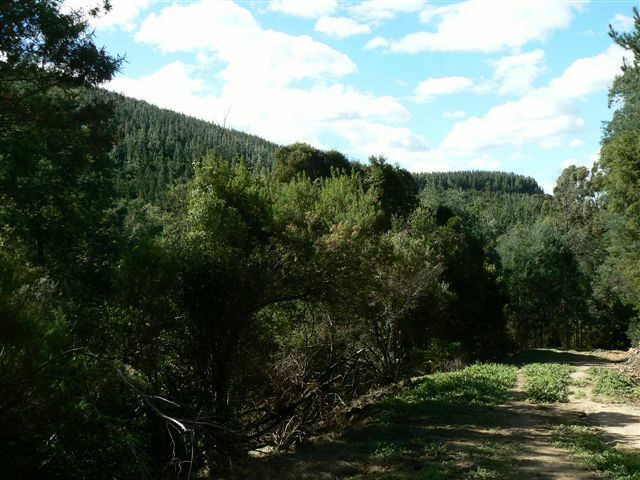 On Sunday 24 March 2013 we gathered to walk through and observe some of the conservation efforts carried out by HVP on their land adjacent to one of their pine plantations. 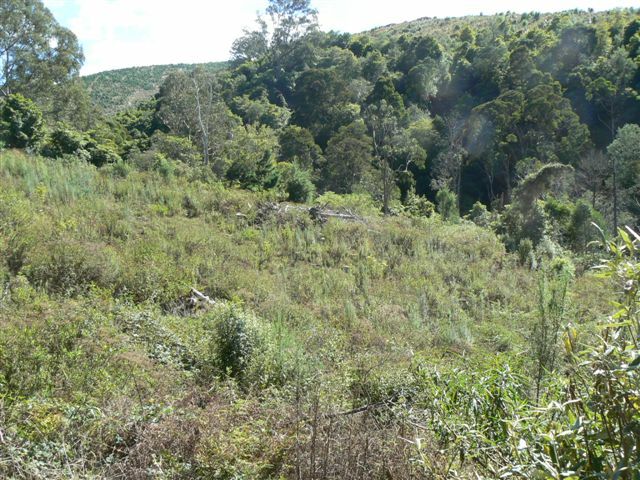 The day was led by Richard Appleton, a HVP employee, who is responsible for conserving remnant areas of forest within the HVP plantations. 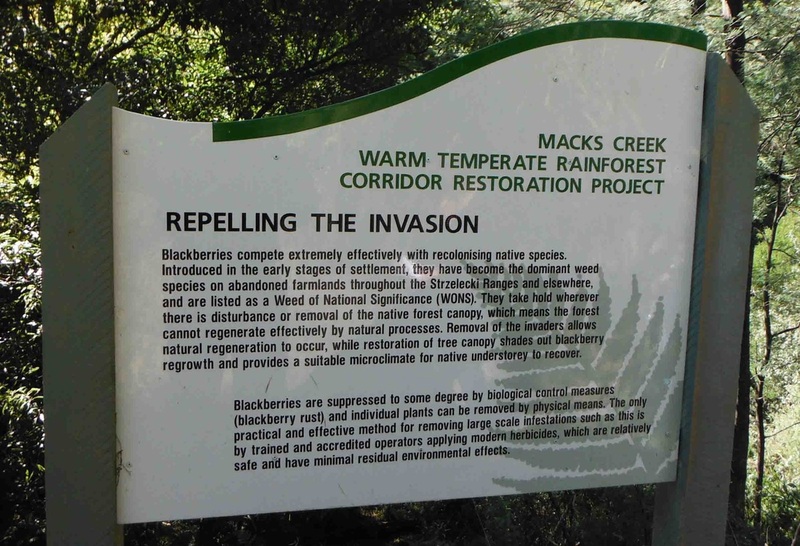 The area was adjacent to Mack's creek and the Strzelecki track also passes through the area. Bruce,Kath,John,Kaye, Jenny, Dallas, Richard, Faye in front of one of several informative signs in the area. 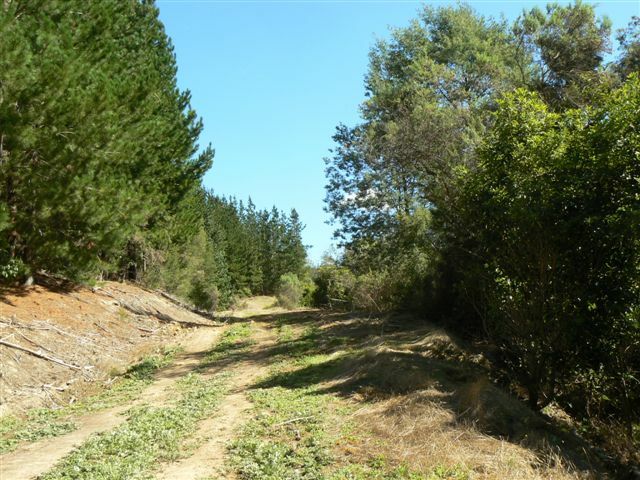 3 year old revegetation area. Plantation on the left and remnant/reveg on the right. 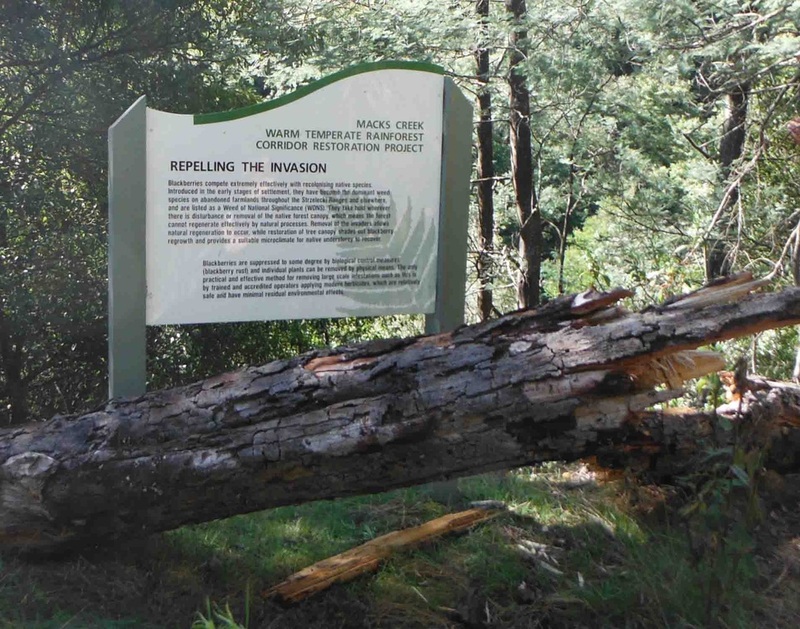 This sign did as it states "Repelled the Invasion". 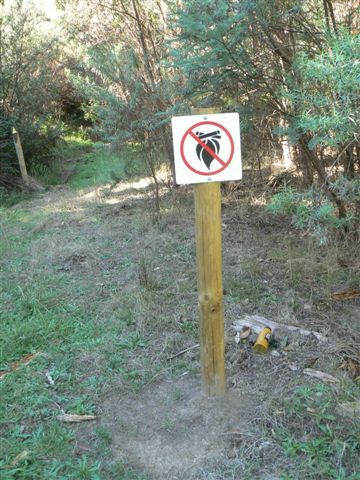 This recently fallen dead pine tree missed the newly installed sign by millimetres! 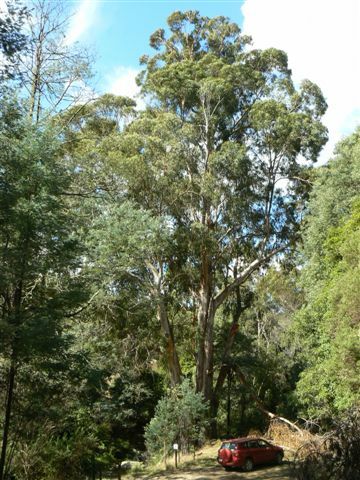 Remnant bush with beautiful Mountain Gums which have been saved. 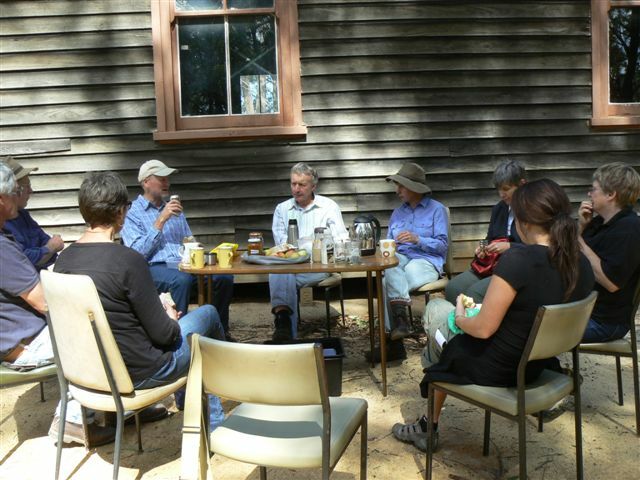 A drink, lunch and discussion following the walk.